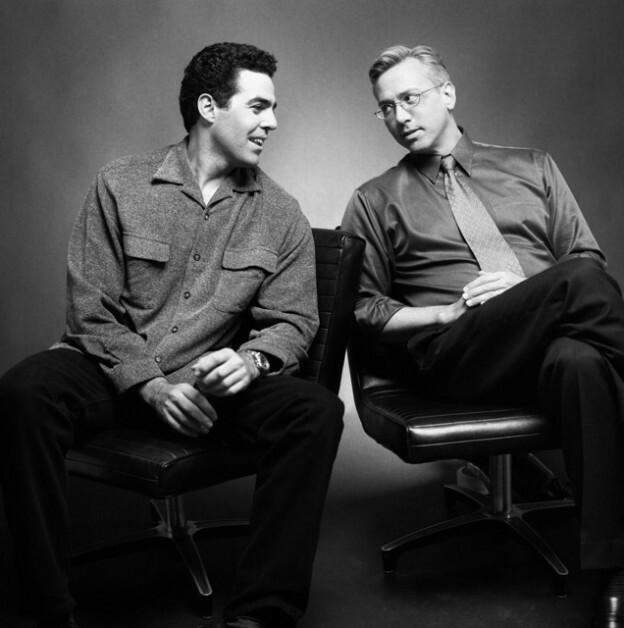 Adam and Dr. Drew open the show discussing their thoughts on climate change in anticipation of their guest Neil deGrasse Tyson. The guys are then joined by renowned astrophysicist Neil deGrasse Tyson and they discuss what potential solutions exist for the human inflicted climate change that everyone agrees the earth is experiencing. As the show wraps up they discuss the recent meteor that exploded over the bering sea. This entry was posted in Podcast on March 24, 2019 by Matt Fondiler.